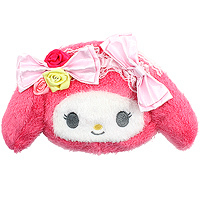 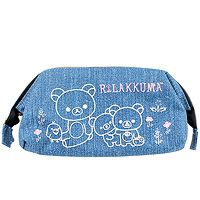 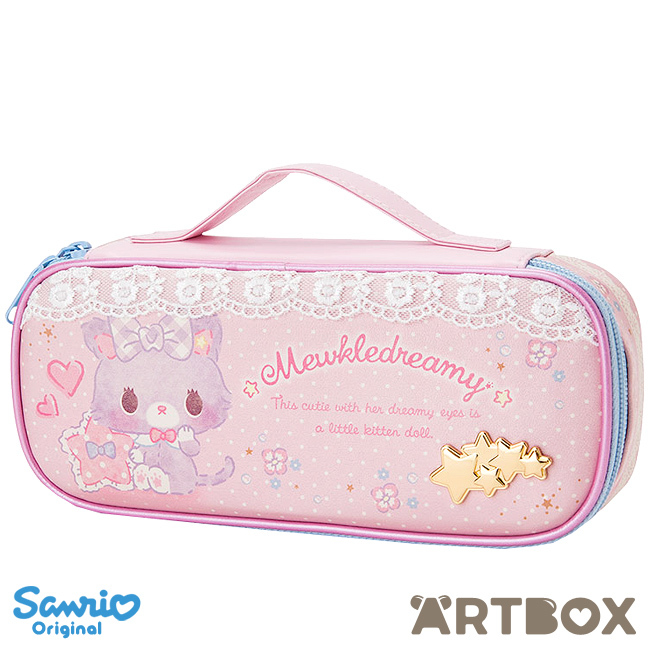 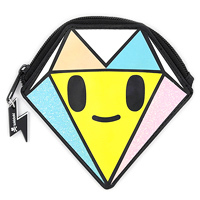 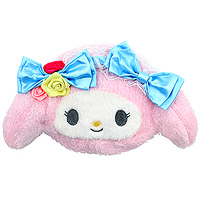 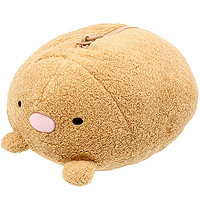 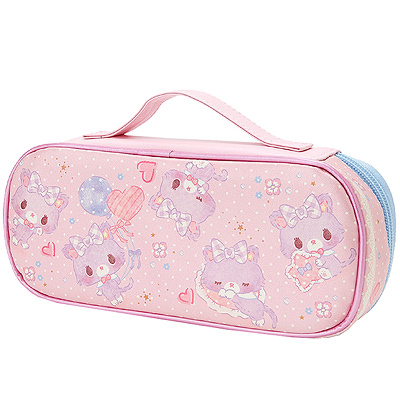 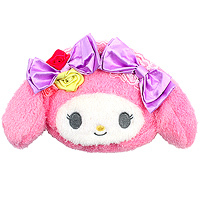 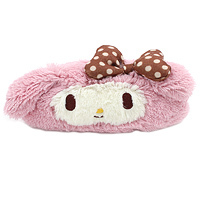 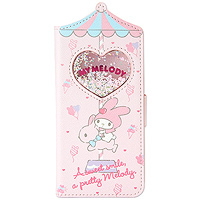 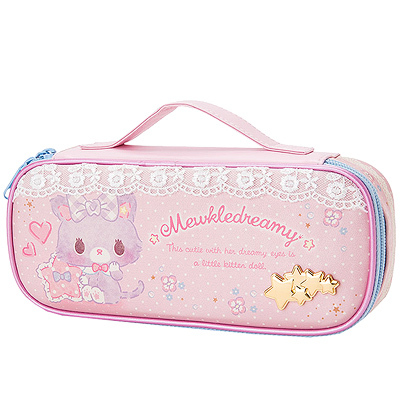 Add a touch of cuteness to your school or work days, with this gorgeous Mewkledreamy zipped pencil case. 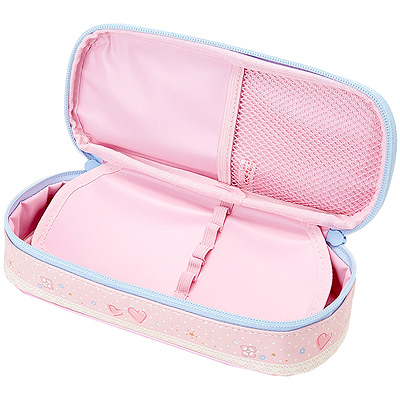 It has dedicated pencil slots and a divider to keep your stationery organised. 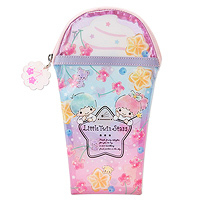 The outside features a cute allover design and a golden stars decoration.